Cheap Paris Accommodation – Lowest price guarantee in Paris for group rates in Paris , amazing offers for groups in Paris if you book for more than 10 people for an accommodation at BVJ Paris. Almost 70 years of experience, 4 establishments and more than 500 beds for your group in Paris. If you are visiting the French capital with a large group of people, friends, family members, shool group : to get a quick quotation for an accommodation in Paris, how does that work? BVJ, experts in group accommodation in Paris for your stay in groups or in family: a youth lodging in Paris Ile de France, an ideal accommodation for groups in Paris with 4 quality hostels for individuals, families and groups, a solidary and responsible spirit for a stay in a youth hostel in Paris. Group accommodation in Paris, any recommendations? The BVJ PARIS – Youth hostels are the first and more Parisian of the Youth Hostels in Paris, for welcoming a group in the heart of the center of Paris: Louvre; Quartier-Latin; Opéra-Montmartre; Champs-Elysées Monceau! 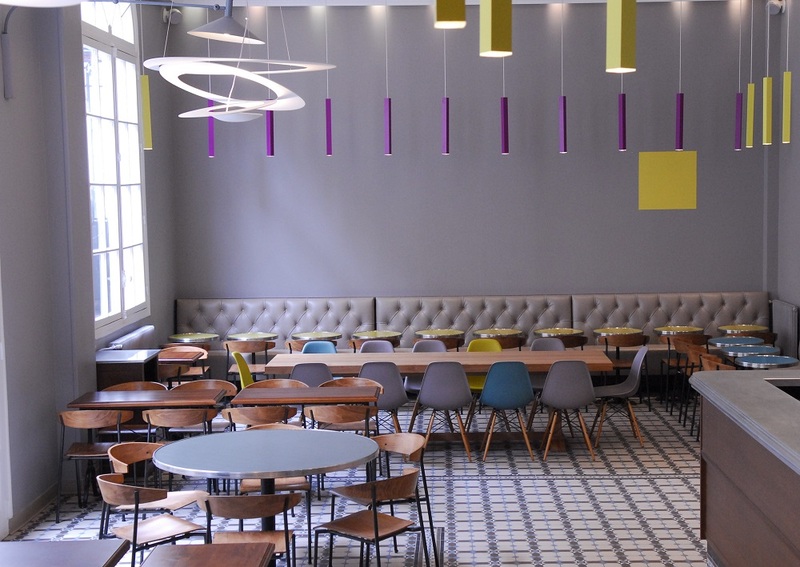 Young hostels, with hall renting as an option, for budget stays in Paris: accommodation, catering, meeting halls, tourism, animation, culture, exchanges, stays for young people, groups, collective accommodations for your school trips and excursions. Looking for reasonably priced hostel, a well recommended accomodation in Paris with booking at the BVJ Paris Hostels: group accommodations with the leading group reservation Hostel in Paris: it’s a free search, a quotation for a group accommodation in Paris on the best periods with free breakfast and optional catering. Chose the BVJ Paris hostels! Make the most of BVJ’s almost 70 years of experience for group accommodation in Paris, 1st non profit youth hostelling organization in Paris, opened without any help or subsidy since 1948, specially for schools, colleges and sports groups in Paris! Why spend more? Book with BVJ and save in your school trip to Paris, making a reservation in a youth hostel in Paris for a budget group accommodation in Paris: from 19 euros !